John Sykes of Clear Channel Entertainment continued the theme of technologys use in the music business by discussing the goals and achievements of the iHeart Radio brand. He explained how Clear Channels support for new music comes in the form of their artist integration program. This program is meant to familiarize audiences with new artists, and established artists intending to break a new project. Essentially, what that means is that through targeted strategy, Clear Channel regularly makes agreements to leverage their conglomerated weight in marketing and promoting songs and albums across their platforms to help break Pop stars. Knowing this, we encourage you to look for this process in action. An educated eye would at least be able to see hints of when an artist is being integrated. If you have one of these informed perspectives youll have an upper hand in predicting hits. An example of this was when Justin Timberlake teamed up with them recently to mass promote his 20/20 Experiencealbum. Clear Channel ran a first-of-its-kind, two minute live broadcast across 800 stations at the same time. This served as a virtual press conference about his new music. 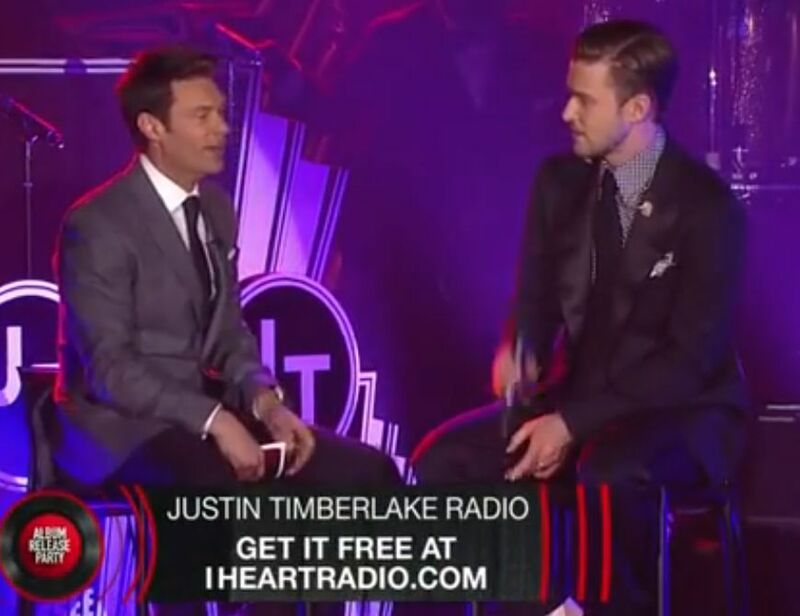 That enabled Justin to both introduce his new album, and kick off the exclusive iHeart Album Release Party with Justin Timberlake. That Release Party was then broadcast as part of Clear Channels new deal with the CW. Like VEVO, Clear Channel is looking to continue to expand into new platforms. This process allows them to take an artist up against fragmented broadcasting, and integrate them into a new form of mass broadcasting that would equal the impact of MTV in the past. This process has proven to be affective since The 20/20 Experience became the best selling album of the year. An Interview And Updated News About The Record Producer/Singer/Songwriter/Rapper/DJ TIMBALAND!! 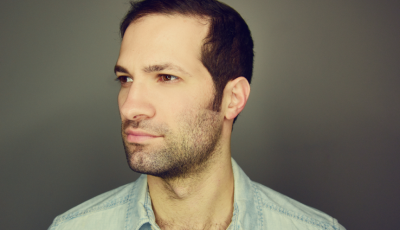 An Interview With The Americana Folk Singer-Songwriter, TODD LEWIS KRAMER! An Interview With Model and Pop Star, Nick Hissom On His Debut Music and His Rise In The Music Biz and More!